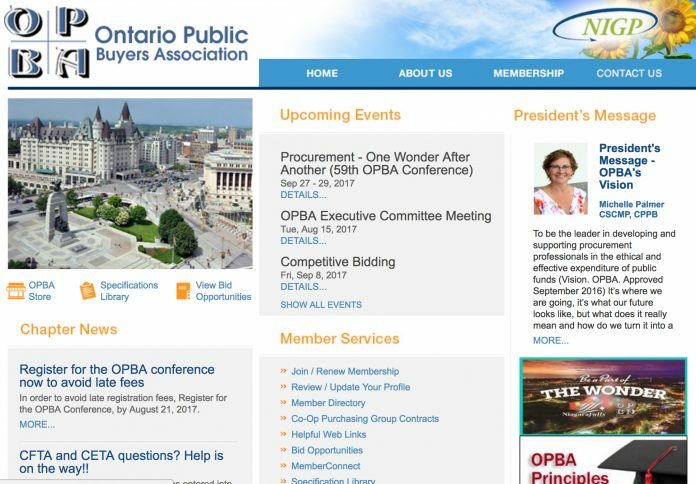 The Ontario Public Buyers Association (OPBA) website provides many listings for AEC municipal bidding opportunities -- without a requirement for a service sign-up, log-in, or access fee. 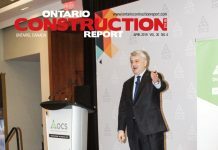 While leads services such as DataBid and Merx provide valuable resource for lead/business discovery for the architectural, engineering and construction community, it is also possible to gather many opportunities through the Ontario Public Buyers Association (OPBA) website. 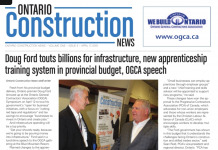 The site’s Bid Opportunities page includes several current opportunities from Ontario municipalities, unfiltered by any service subscription, payment, or login requirement.